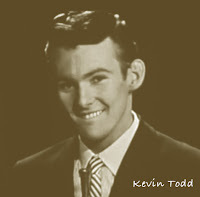 Kevin Todd appeared on most pop music shows, including Johny O’Keefe’s Six O’Clock Rock, during his ’60’s career. 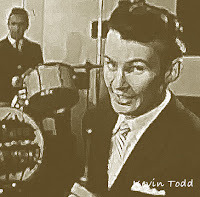 He married much loved singer Laurel Lee and had a son, Mark. 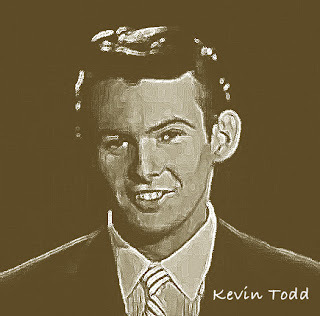 But, He and Laurel Lee divorced during the late sixties.